Tacori is a world-renown artisan jewelry brand that handcrafts all of their pieces in sunny, beautiful southern California. What makes Tacori stand out from the rest is their signature design element of crescent silhouettes with interlocking half-moon arcs, which feature in most of their pieces, especially their engagement rings. An innovative company, they use 3D computer models to sketch their pieces and then create a 3D mold for casting. Tacori is also a company that cares about the community. They work with and support the RightWay Foundation, which aims to empower youths in foster care. 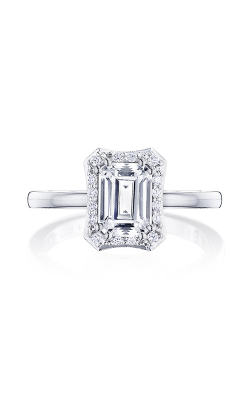 Tacori is well known for their stunning engagement rings. You will delight your bride-to-be with a Tacori ring when you get down on one knee to pledge your undying love. For your love who is delicate and unique, the Dantela collection features rings with lace-like details and sparkling diamonds. Then there is the Ribbon collection, which will symbolize you and your bride's intertwining lives with a ring that features ribbon-like shanks that twist around each other. 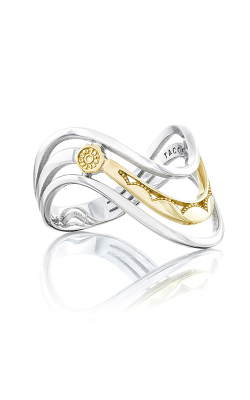 If you're looking for that signature design element of interlocking crescents, then turn to the RoyalT collection. 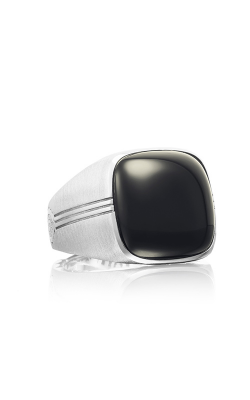 These heirloom-inspired rings will leave your new fiancÃ©e breathless. Beyond engagement rings, Tacori has a wide range of elegant necklace collections. The Lilac Blossoms collection features gorgeous amethyst stones in different settings that will keep the beauty and romance of spring close to your heart. And if you're looking for that stand-out piece, then the Color Medley collection will offer you necklaces with modern pops of color with candy-colored gems for that funky yet sophisticated vibe. Why Shop for Tacori Jewelry at Huntington Fine Jewelers? Huntington Jewelers has been a family operation for over three decades. Not only are we a family business, but we believe that our customers are our family as well. We love nothing more than giving our customers a personal shopping experience while offering them the best prices. When you come and visit us, you're welcome to enjoy our white glove services, which include appraisals completed in-house by GIA certified gemologists, jewelry and watch repairs, engraving, and a full custom design center. We are proud to offer our outstanding customer service and vast selection at two Oklahoma locations -- Oklahoma City and Shawnee. When you're in search of the perfect jewelry piece for that very special moment in your life, come see us at Huntington Jewelers.